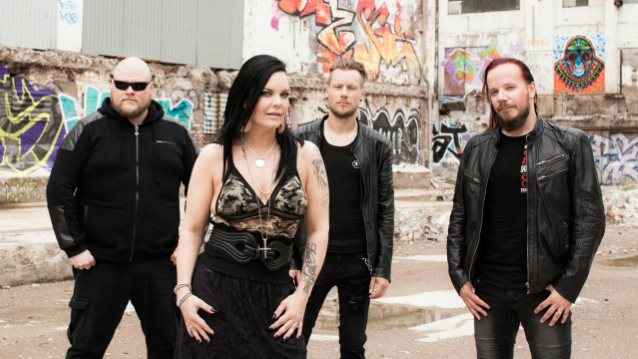 A nine-minute video featuring footage of former NIGHTWISH vocalist Anette Olzon and Finnish guitarist and songwriter Jani Liimatainen talking about their new collaborative project THE DARK ELEMENT can be seen below. 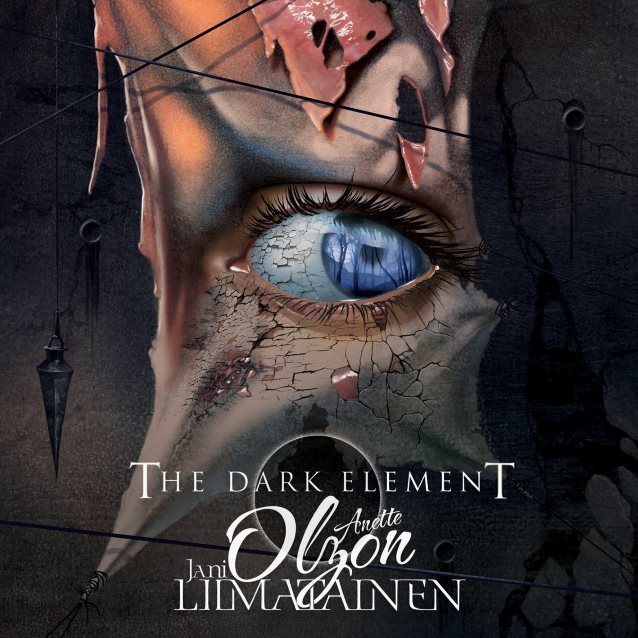 THE DARK ELEMENT will release its self-titled debut album on November 10 via Frontiers Music Srl. Olzon told The Noise Beneath The Snow about THE DARK ELEMENT: "It's a great thing I'm very happy I am a part of. When I was asked to do this project, I had no idea of how Jani's songs would sound, so it was a bit of a gamble until I heard the first demo and I could relax, 'cause I immediately heard it would be a great album. And it's been a positive vibe from both magazines and fans so far, so I hope it will be a big success, of course."